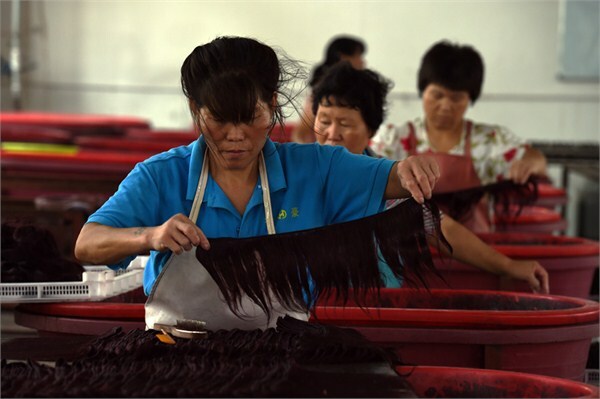 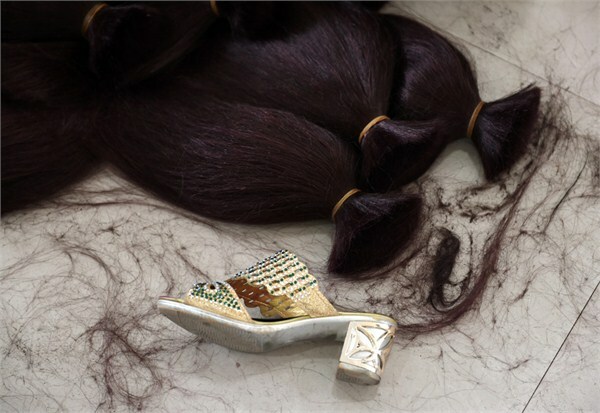 It’s Taihe Town (Anhui Province) that made China the largest hair exporter in the world. 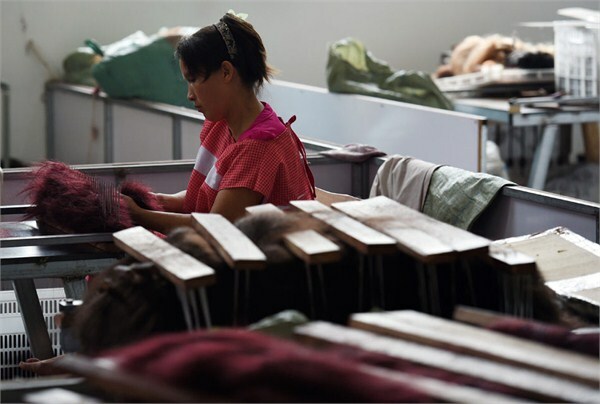 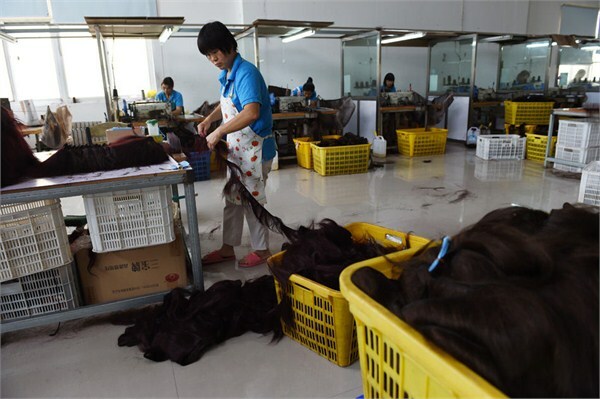 There’re more than 400 hair factories in Taihe. 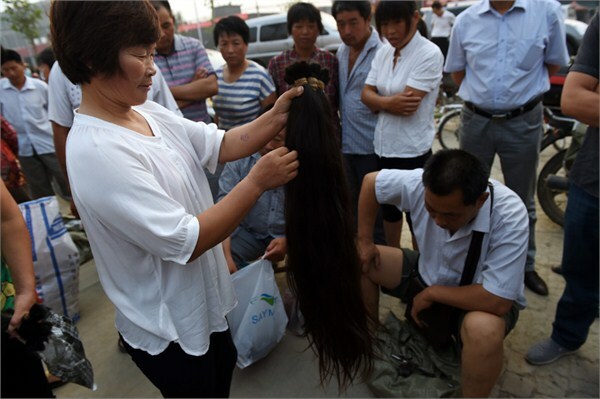 In Taihe, people call HAIR black gold. 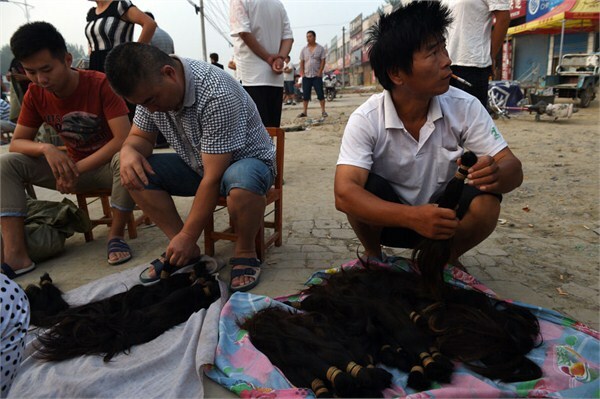 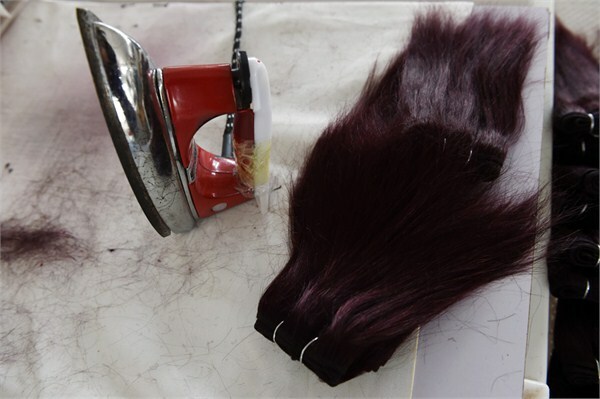 According to local resident’s saying, Taihe’s hair industry began popular since Qing dynasty. 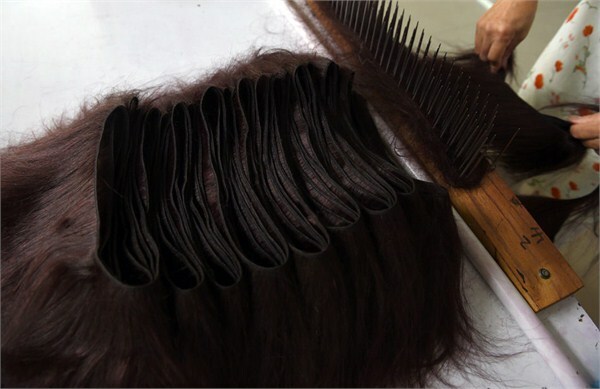 At first, they used horse tail and bristles to make hair wigs & extensions. 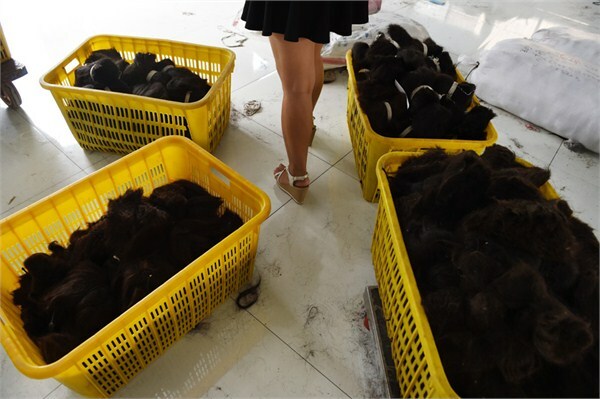 After 1990s, affected by Xuchang city (Henan province) and Qingdao city (Shandong province), Taihe’s hair industry became gorgeous again. 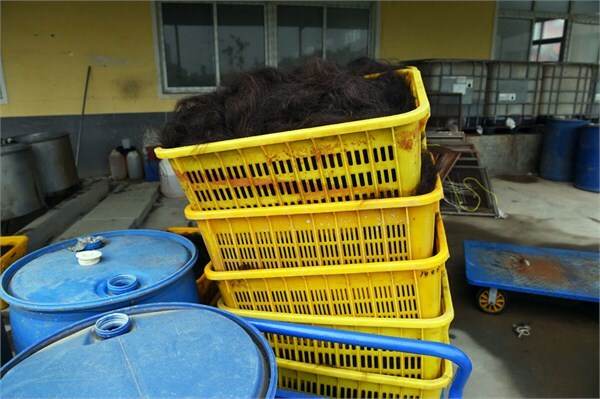 Local residents (mostly farmers) began to purchase human hairs from other places to make hair products. 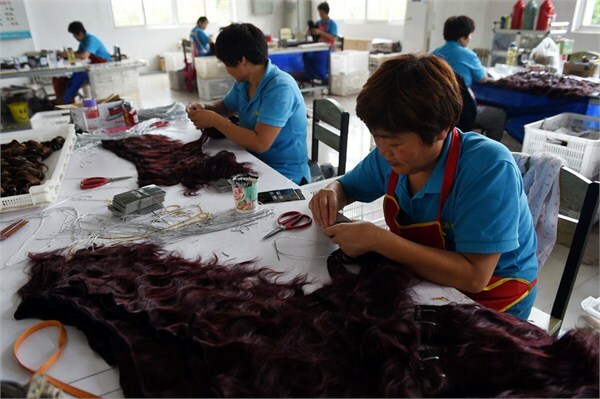 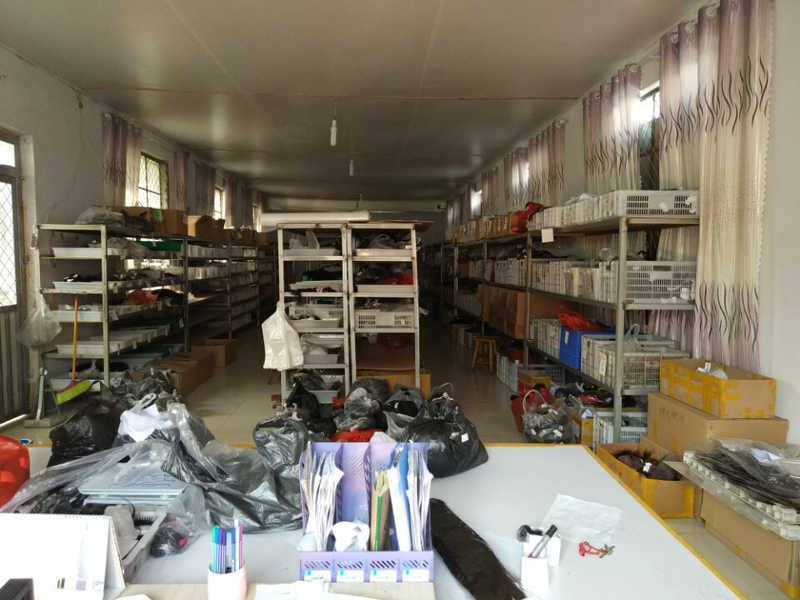 There’re more than 400 hair factories in Taihe which produces hair wigs, extensions & clips that have been sold to United States, European and African places. 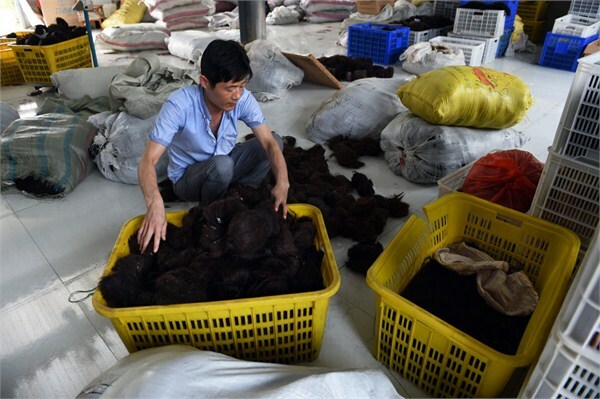 Mr Fu, who owns a hair factory whose exporter sales are more than 8 millions dollars, said his hair products are mostly exported to United States, then African countries. 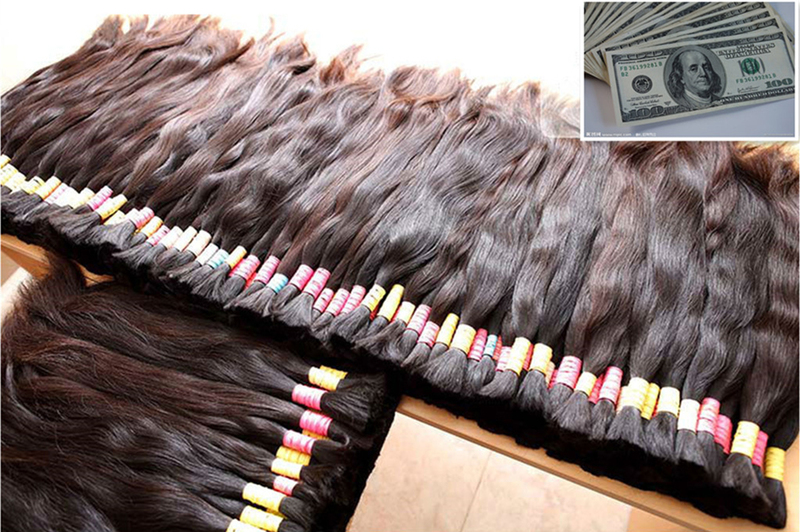 Besides purchasing original hairs locally, they also purchase hairs from Malaysia and Vietnam. 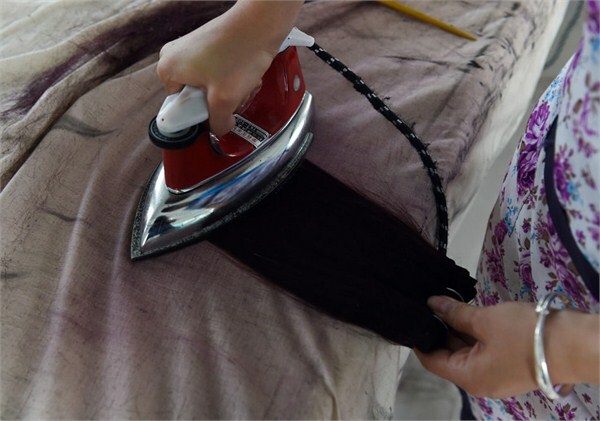 Workers usually put the original hairs into two big bottles for disinfection. 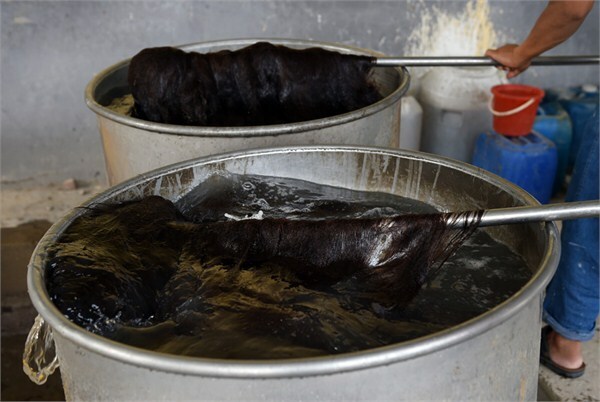 Then put them into boiled water and clean completely. 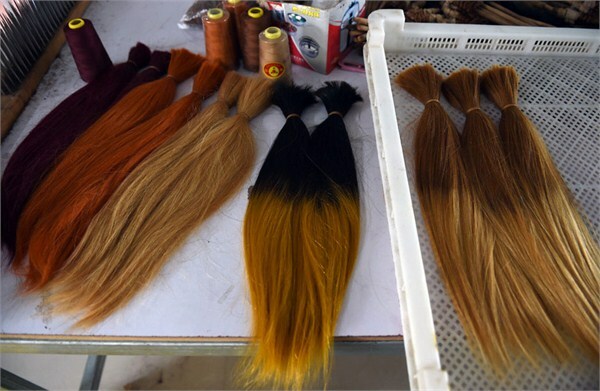 Next, color the hair and make into different styles like curly or straight. 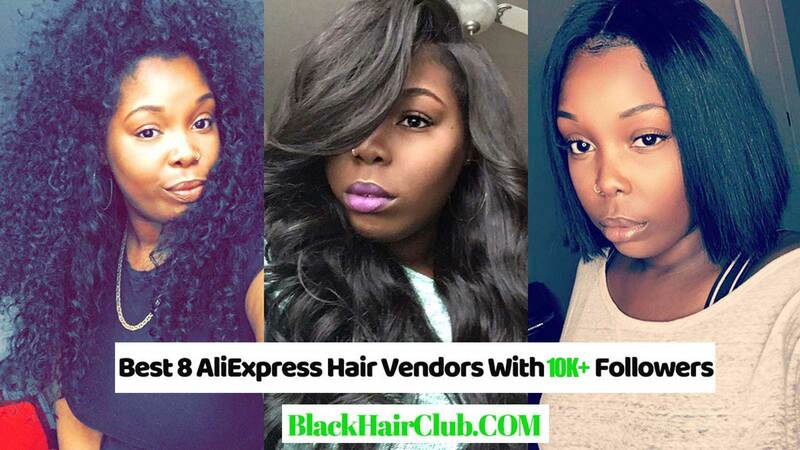 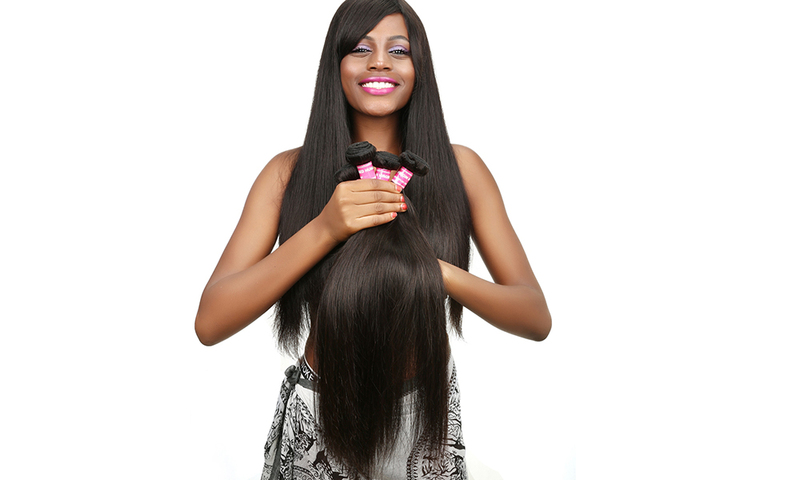 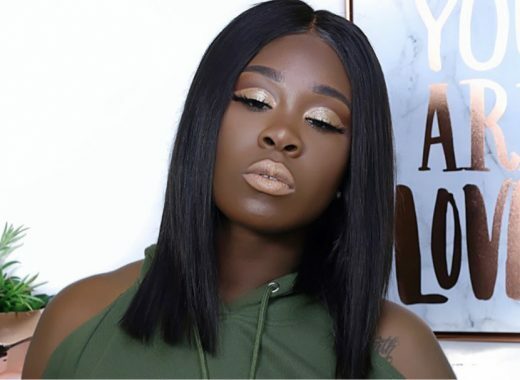 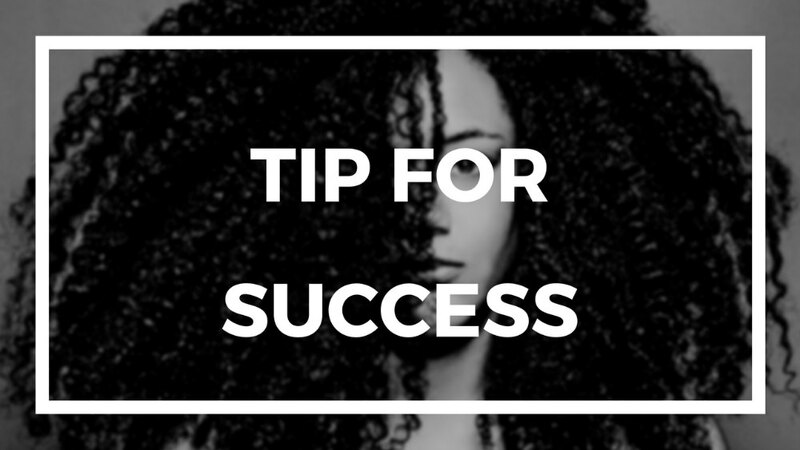 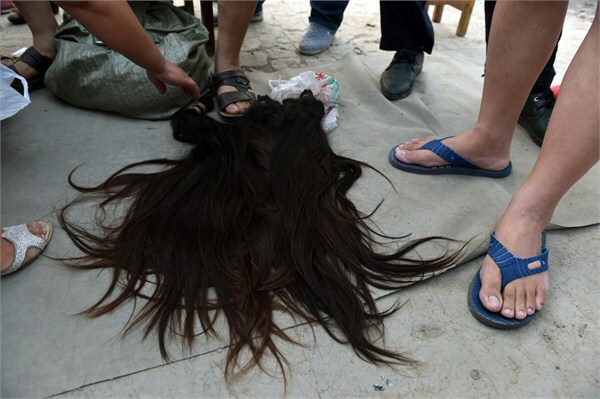 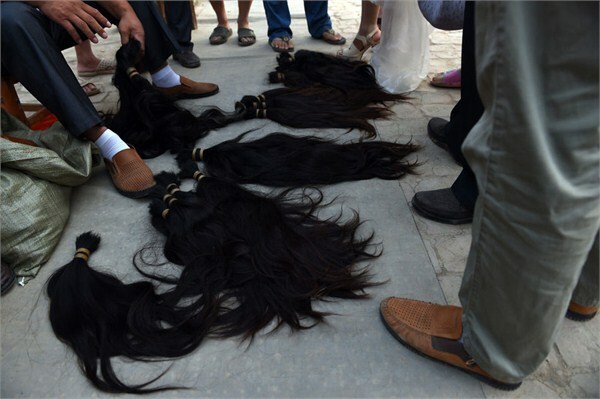 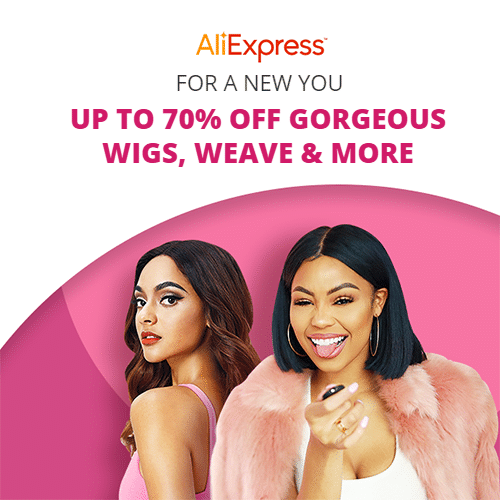 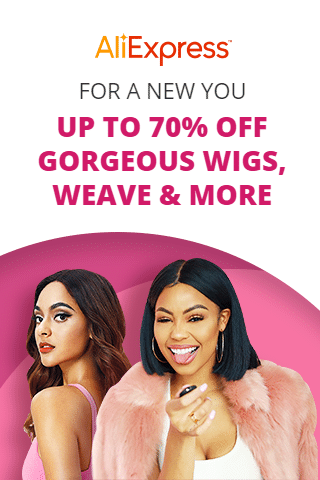 Usually 20 inch hair extension or wig can be sold for more than 525 pounds. 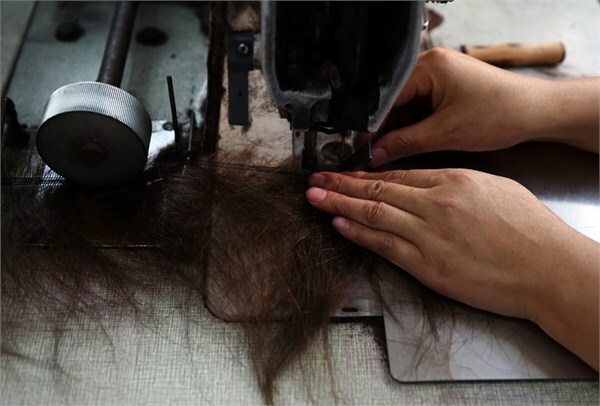 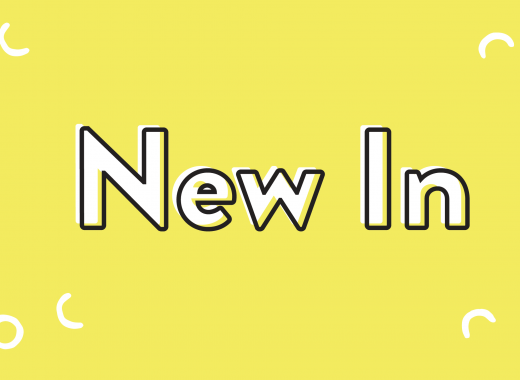 Take a look over hair factory in Taihe Town. 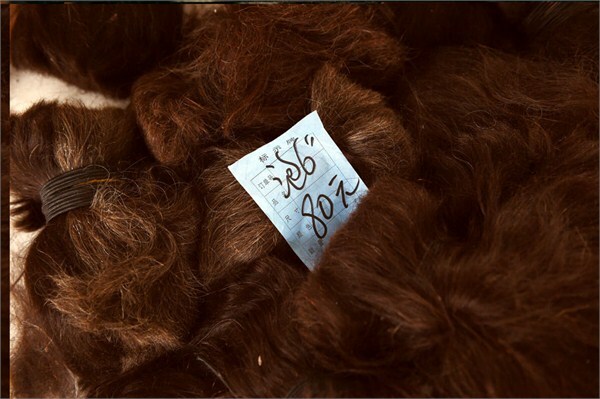 ich würde gerne Haare bei Ihnen kaufen, um in Deutschland einen Handel aufzubauen.